HORZE - A great replacement strap ! 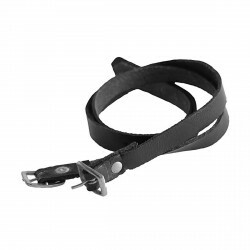 HORZE Leather Spur Straps are made from smooth premium leather. These straps are a great replacement for broken, lost, or worn out spur straps. Long lasting and durable, they are a great replacement for a low price.